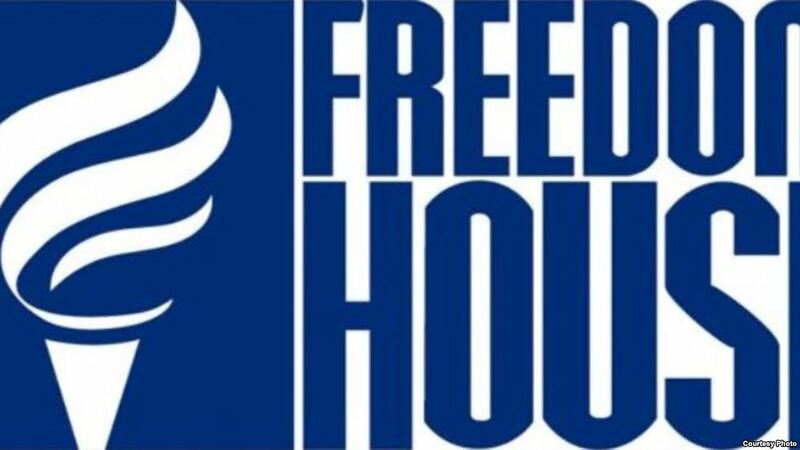 Albania has made no progress in its democracy compared to a year ago, says Freedom House in its latest report on democracy in the world for 2019. So, Albania along with most of the countries of the region, are considered to be partly free countries. The analysis takes into account criteria such as freedom, political rights and civil liberties. In total, Albania has scored 68 points. The maximum 100 points are scored by those country with the highest level of freedom.